North Carolina has a total population of 10.2 million residents, making it the 9th most populous state in the country. 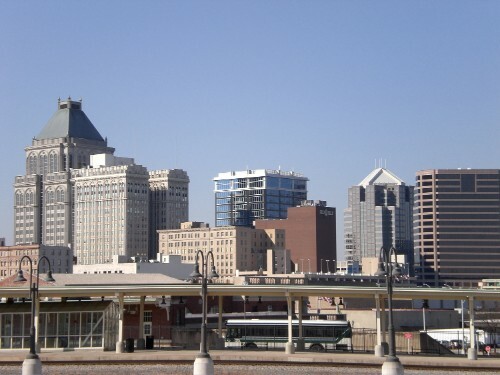 The largest city by population is Charlotte, which has a population of 827,097 people. Raleigh, the state’s capital, comes in second with just over half of the numbers recorded in Charlotte: 451,066. 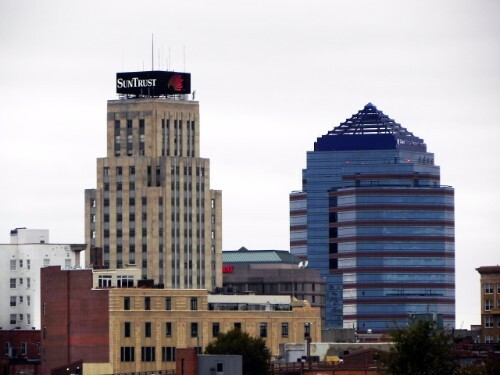 Greensboro, Durham, Winston-Salem, Fayetteville, Cary, Wilmington and High Point round out the remaining cities in North Carolina that boast populations of more than 100,000 inhabitants. There are also 76 cities with populations of at least 10,000 but not more than 100,000. Incorporated municipalities in the state are classified as cities, towns and villages. Unlike other states, population, government structure, or other factors do not weigh into how these areas are classified. There is not a legal distinction between city, town, and village, and municipalities can choose which name they use. In this state, there are 532 incorporated areas that are spread across 100 counties. North Carolina has 0 cities with more than a million people, 9 cities with between 100,000 and 1 million people, and 78 cities with between 10,000 and 100,000 people. 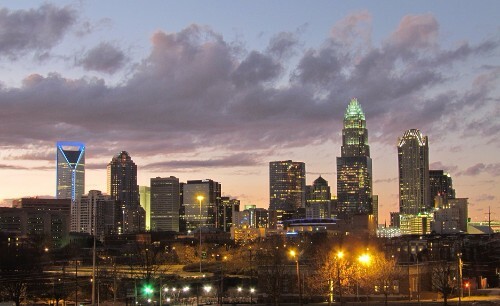 The largest city in North Carolina is Charlotte, with a population of 889,019 people. Charlotte is the 17th largest city in the country and has been named a millennial hub and has also been one of the fastest-growing cities in America. 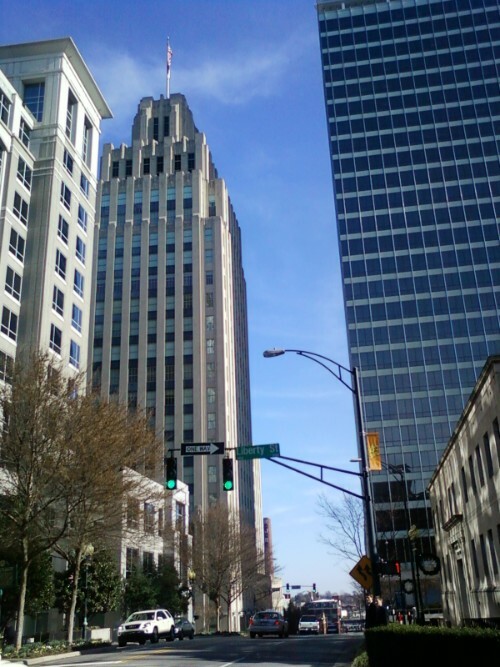 Raleigh is North Carolina's capital city. 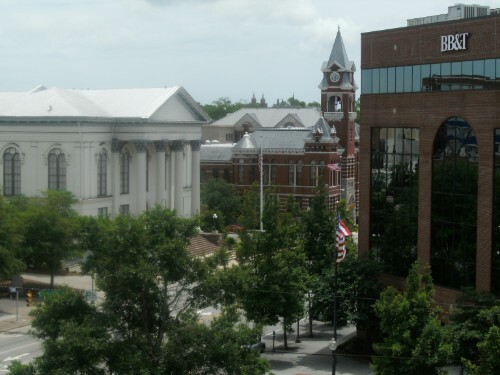 This city is the largest in Guilford County and it is also the largest in the Piedmont Triad region. 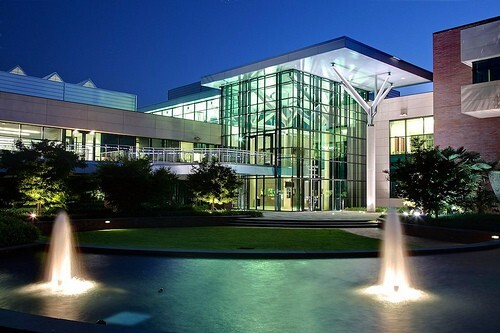 This city is known for its colleges, including Duke University and North Carolina Central University. This city -- once named one of the best places to retire -- is known for theater and tech research. 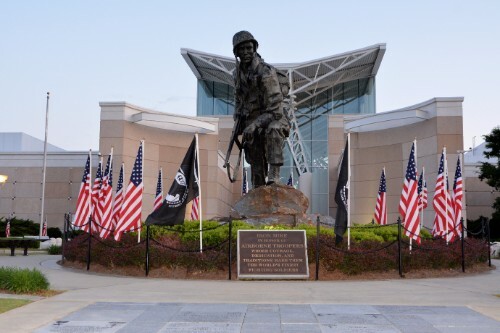 The U.S. Army's Fort Bragg is located in Fayetteville. 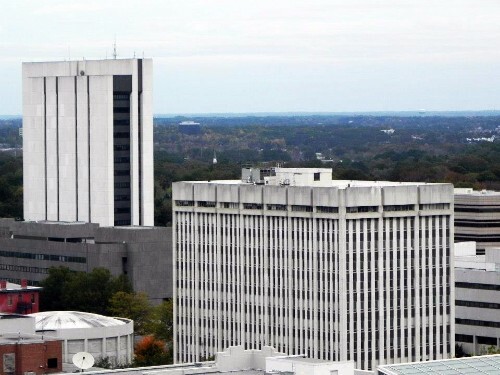 Cary is the second-most populous incoporated town in the country. 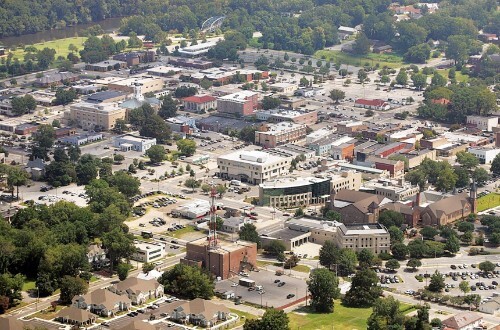 The largest domestic TV and film studio outside of California is located in this city. 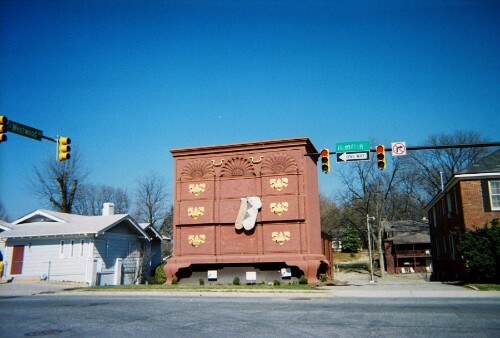 High Point is known as the Furniture Capital of the World, and its semi-annual furniture market attracts over 100,000 people. Many professional BMX riders call this city home, earning it the nickname BMX Pro Town USA.